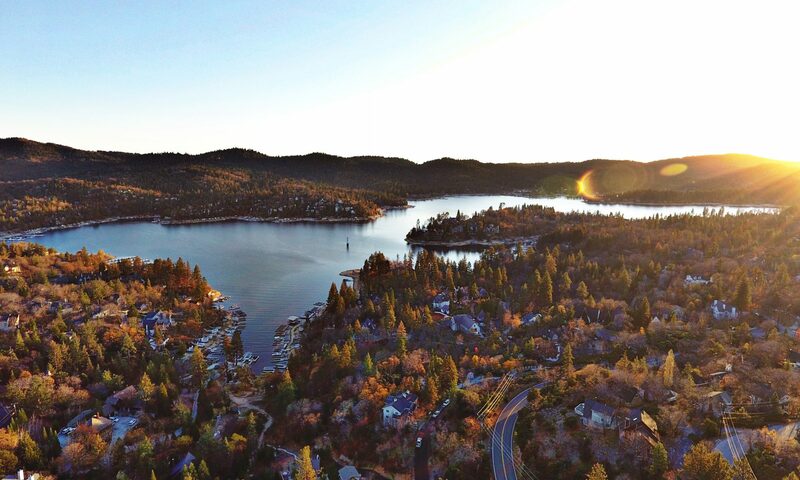 We are inching closer to Christmas and on Friday November 28, 2014 the Lake Arrowhead Village will have their annual Christmas Tree Lighting Ceremony! You can find the Christmas Tree directly behind Center Stage on the grassy area, the lights will be turned on at 6pm. So bring the kids, bring the Hot Coco (Peppermint Snaps optional) and remember to dress warm! Santa will also be making an appearance and you can even grab a picture with him from 6:30 to 9pm. The only other thing that could make this Friday evening a great memory is a little snow to get us all in the Holiday Spirit!